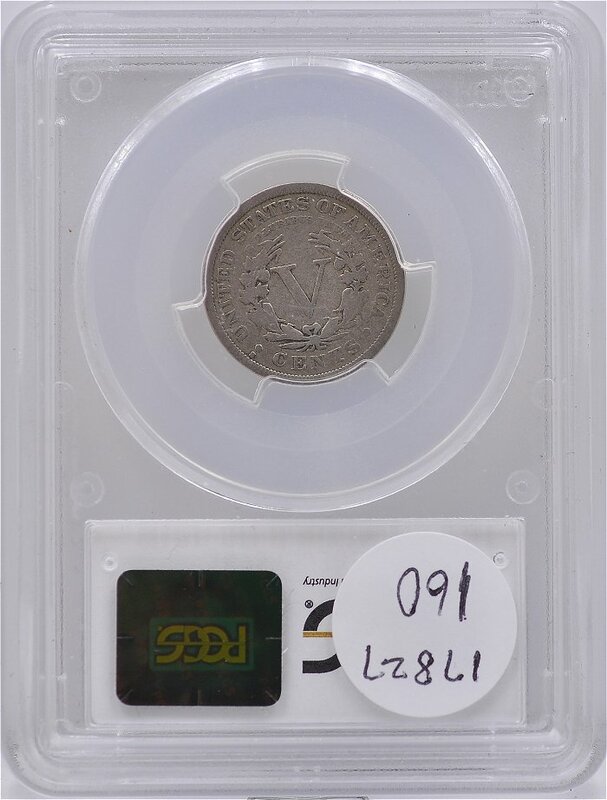 ﻿﻿ Certified 1912 S Liberty Nickel With Cents PCGS for sale. 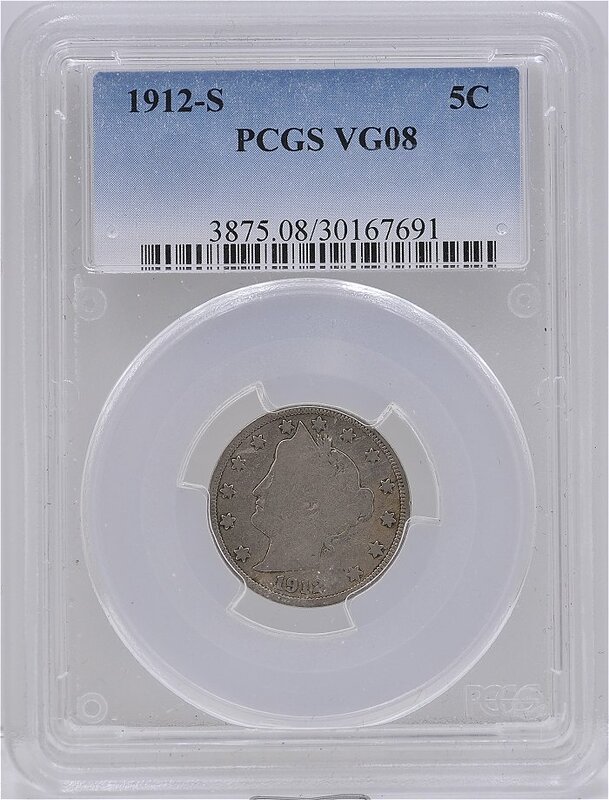 1912 S Liberty Nickel With Cents PCGS VG8 for sale. 1912 S Liberty Nickel With Cents PCGS for sale.